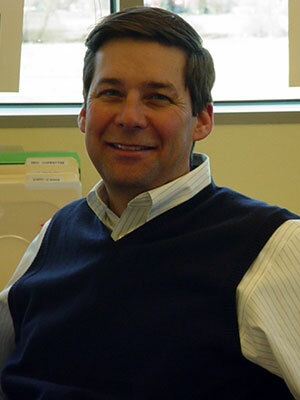 Brian is currently the Associate Deputy Administrator for APHIS, Veterinary Services. He received a Doctorate in Veterinary Medicine from Washington State University in 1987, a Masters in infectious diseases from the University of Florida in 1994 and a PhD in Epidemiology from Colorado State University in 2003. He joined APHIS in 1990 after 3 years in large animal practice and has held numerous position in Veterinary Services including Area Epidemiology Officer, Dairy Commodity specialist, Director of the National Surveillance Unit, Western Region Director, Chief Epidemiologist and Executive Director for Science, Technology and Analysis Services. He is a Diplomate in the American College of Veterinary Preventive Medicine and holds an affiliate faculty position at Colorado State University. Brian has published frequently on infectious disease epidemiology and animal health surveillance. The USDA’s Animal and Plant Health Inspection Service (APHIS) has conducted epidemiological investigations and other studies with the goal of identifying transmission pathways of highly pathogenic avian influenza (HPAI). This presentation includes the results to date of investigations spanning more than 80 commercial poultry facilities, as well as other in-depth studies and analyses performed with the assistance of academic, Federal, State, and industry partners.